What happens if I am left out of a Will by my parents? We get enquiries constantly from disappointed beneficiaries in particular adult children where they find that a parent has benefited other children or other parties outside the family to the detriment of a child of the marriage. There can be a number of reasons for this. Firstly, the parent may have already given property or assets to the child and feel that they have already been provided for. Secondly, the child in question may have moved away from the parents and may have had no up to date contact with them in recent years prior to the parent’s death. The situation often arises in Ireland where children go abroad and somebody is left at home to mind the farm and the elderly parents. 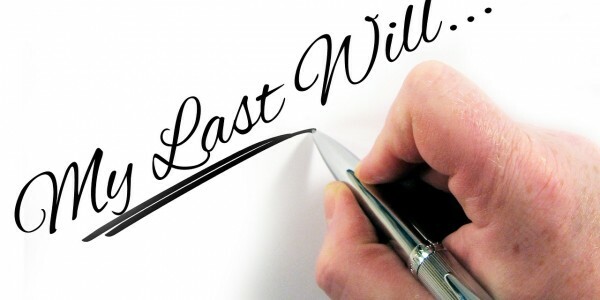 It can happen that a Will is then drafted near the parent’s death leaving all assets to the child who was stayed behind. In fairness this may be acceptable in terms of the fact that this person had given up their time to look after the elderly parent before their death. Sometimes the children who have not been around feel aggrieved that they were not included in the Will. You must understand that there is no automatic right for a child to inherit from a parent. The Succession Act 1965 makes only a statement to say that the parent must not have failed in their moral duty to provide for a child. That is one basis which a Will could be contested. The other is where the parent is not of sound disposing mind when the Will was made. The recent case of the Coman’s Public House in Rathgar in Dublin where a dispute between the parents and the sons ended up in the High Court. Mrs Coman died recently and her Will has been made a public document once the Grant of Probate is taken out. The sons, who took over the public house and distribution business after a previous High Court case, were not provided for in their mother’s Estate. The statement in the Will says it all as far as the parent is concerned. “I am satisfied I have made due and appropriate provision for each of my six sons through the interest I have given them in the family business and in various advancements I have given them during my lifetime”. The inclusion of a phrase such as this is a clear indication to any Judge if asked to look at a case in dispute that there was good reason to leave somebody out of a Will if assets or monies had been given during a lifetime. It must be stressed that a Will must be properly drawn up by an appropriate legally trained person. A homemade Will or one by a friendly amateur Lawyer very often ends up in the Court and causes much pain and distress to the parties involved. The intentions of the person making the Will must be quite clear . 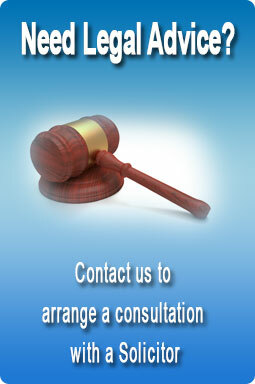 Explanations must be given which are helpful to any Judge looking at a Will which is in dispute. It is now recommended that a recording could be made by video if a dispute could arise later on. At least then the clear evidence of the person making the Will is recorded and stored with the original Will.